UCG helps customers to develop custom software applications and assist them throughout the entire software development Life Cycle, including project management, systems analysis and design, development, implementation and application maintenance. UCG builds solutions to solve your business problems by using different software tools, technology components, application integration techniques and multi-platform environments. UCG offers a wide variety of desktop application development services. For any business platform and client requirements, UCG develops desktop applications that fulfills the requirements, enabling our clients with easy-to-use, performance focused application environment. Whether our cooperation lasts through the entire development cycle or covers only particular stages, we aim at delivering maximum benefits and profitability for the customer at every step of a desktop software development project. 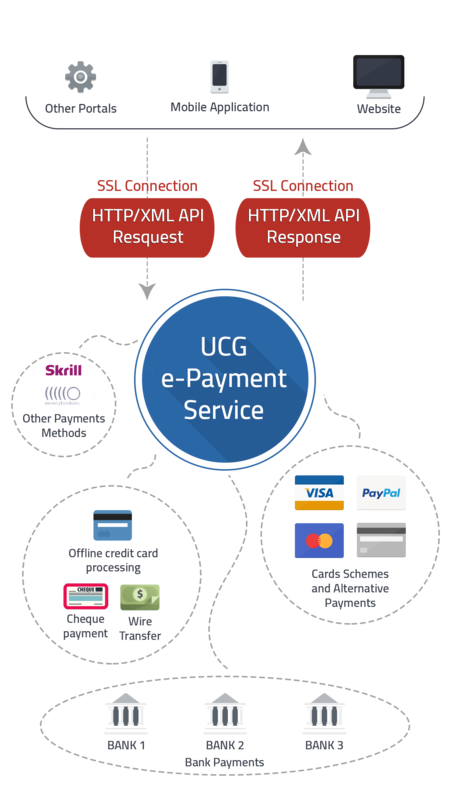 UCG delivers PCI - Payment Card Industry compliances over applications, servers, network connectivity and payment gateway integrated systems. 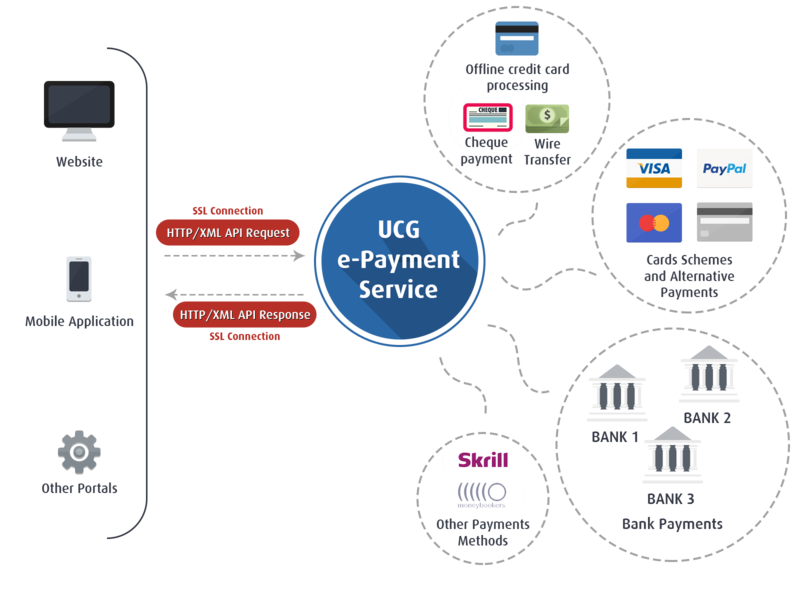 UCG-PCI compliance services follows best security practices not only on payment module, but also focusses on the entire system and network security. UCG’s expertise in network security combined with PCI security standards provides the best secured ecosystem for payment portals as well as business platforms. PCI security standards are technical and operational requirements set by the Payment Card Industry Security Standards Council to protect cardholder data. The standards globally govern all merchants and organizations that store, process or transmit this data – with new requirements for software developers and manufacturers of applications and devices used in those transactions. Compliance with the PCI standards are mandatory for all respective stakeholders, and is enforced by the major payment card brands who established the Council: American Express, Discover Financial Services, JCB International, MasterCard Worldwide and Visa Inc.
Any application that stores, processes, or transmits cardholder data falls within the scope of the Payment Card Industry Data Security Standards (PCI DSS). If this application is sold to 3rd parties, it falls within the compliance program known as Payment Application Data Security Standard or PA-DSS. The goal of PA-DSS is to help software vendors and others develop secure payment applications that do not store prohibited data, such as full magnetic stripe, CVV2 or PIN data, and ensure their payment applications support compliance with the PCI DSS. UCG-PCI DSS focusses on 12 major security requirements under PCI DSS compliances, which are classified into 5 categories to provide PCI data security standard for cardholder transactions and personal data. Developing and maintaining a vulnerability Management program to secure related systems. Maintaining an information security policy that addresses information security and risk management strategies.